From the workplace hierarchy to an emphasis on a work-life balance, millennial managers are shaking up the workforce. As of 2016, one-fourth of millennial workers have taken on management roles. Millennial managers are bringing change, and nothing in the workplace is safe. These leaders are different than past managers, and what they value in an employer extends far beyond a paycheck. 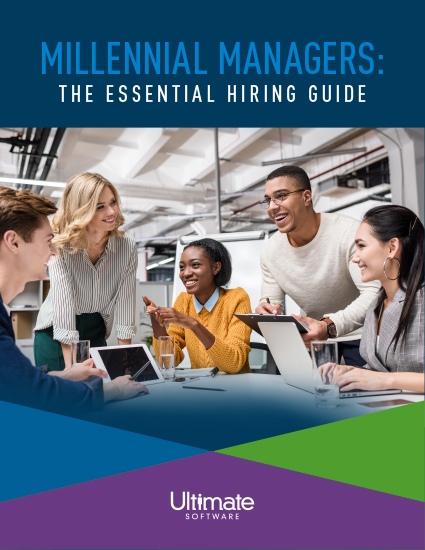 If you’re having trouble recruiting and keeping millennial management, access your essential hiring guide now. Discover what new age managers value in a company and what your organization can do to target them in the current war for talent.